Whether we realize it or not, how we respond to life’s opportunities and challenges, to other people, and to ourselves depends upon the stories we tell about ourselves. Too often, we tell distorted stories drawn from painful experiences or internalized from others’ critical voices. These fake stories diminish our dreams, damage our relationships, and fill us with fear and self-blame. Research shows that people yearn for personal experiences of the holy, and Jake Owensby begins by inviting readers to re-imagine Jesus as friend and lover. He then turns to encouraging readers to hear and tell how Jesus would express their story and the stories of others. Jesus’ story about us is our true story: the gospel, the story of the beloved. It helps us experience the richness of life, see the stranger as friend, and make a difference in the world. 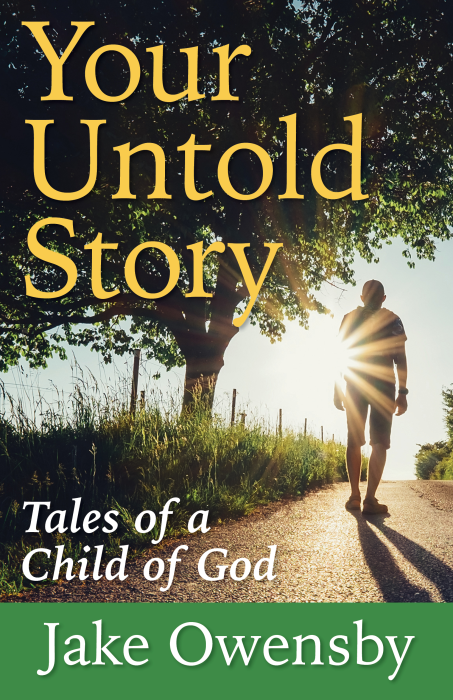 Useful for both personal spiritual practice and group studies, Your Untold Story will help expand the soul by engaging imagination and deepening relationships among group members. It is a discipleship tool that will aid any individual or group of spiritually minded people. The missional church requires well-formed disciples; here is a resource to help in that process.